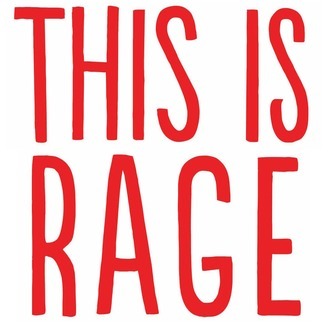 THIS IS RAGE is the story of what happens when you shine a light on the system that allows the rich to become the super-rich and the super-rich to get their own zip codes. As you can imagine, it isn’t pretty . . . but it does make for great drama. 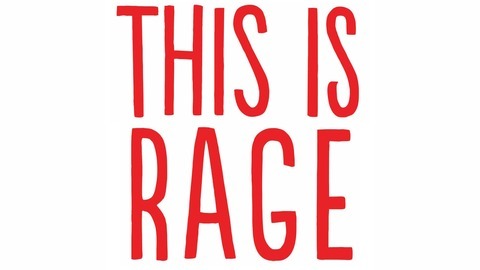 We have CEOs being kidnapped, Investors dealing unscrupulously, coders turning criminal, counsels breaching confidences, the public spinning conspiracies, and a has-been rediscovering his mojo. We even have a little romance.At the center of all of this are two people. Kimo Balthazer was once the biggest radio shock-jock in the land. But a series of spectacular flame-outs has left him sleeping on a bench in Golden Gate Park trying to salvage any semblance of his career broadcasting on the Internet with a laptop and a $10 microphone from Best Buy. Sylvia Normandy is a top executive at EnvisionInk, one of Silicon Valley’s most glittering jewels. Sylvia was once a public defender and she’s still committed to doing the right thing. But when Sylvia sees her company under siege on multiple fronts, she realizes she needs to bend some rules. And that means giving the story of a lifetime to a certain shock-jock she swore she’d never set eyes on again.You see, Sylvia and Kimo have a history. A tortuous history. But that’s nothing compared to the future they’re about to create. Kimo Balthazer, a former superstar shock jock, flames out spectacularly from his last gig. Meanwhile, a party among the Silicon Valley elite suddenly becomes a crime scene.